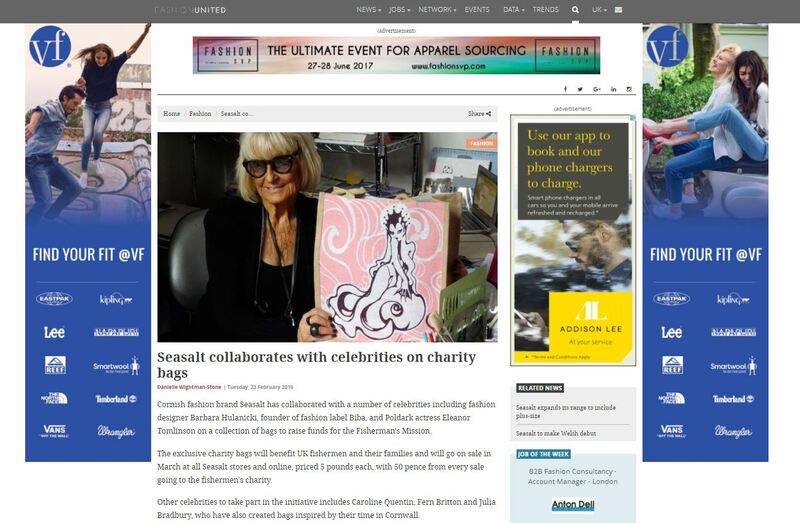 A celebrity studded charity campaign delivers relevance for fashion and lifestyle retail brand, Seasalt. Seasalt wanted to establish stronger emotional bond with their audience and highlight their Cornish roots and lovely family business story. 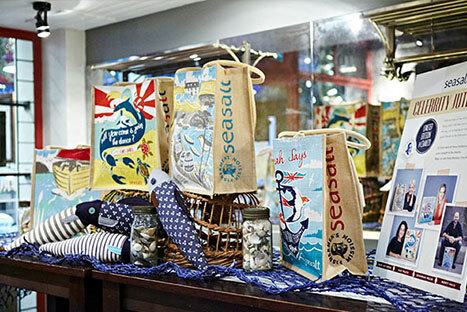 Working closely with the Seasalt team we worked together to orchestrate a high-profile celebrity charity design initiative, linking with Fisherman’s Mission to support fishermen and their families. 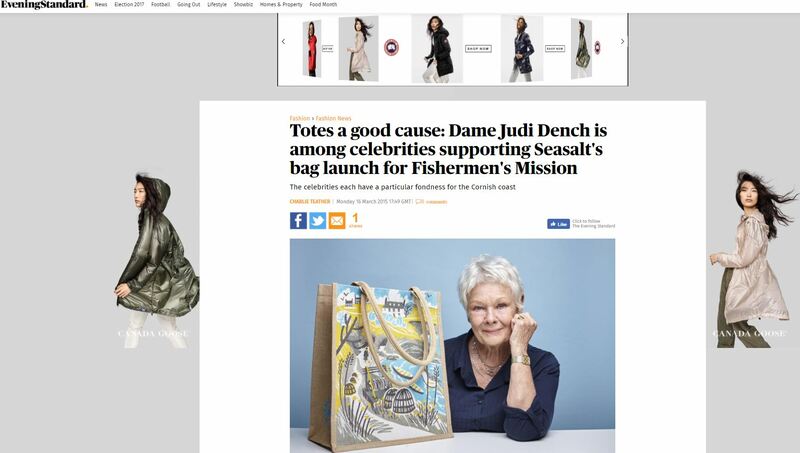 Utilising our celebrity contacts, Seasalt linked with Judy Dench, Sienna Miller, Monty Halls and Alex Polizzi to design their own jute bags. An intimate press launch event attended by A list media, followed by an intensive press campaign delivered exceptional awareness and importantly, sales!